On the road again! And taking photos for Domestic Violence Prevention video! Last Saturday night I performed at a house concert for Mike and Marcia Adams, and let me tell you – we had an EXTRA larj time! I love doing house concerts because I’m literally just a few feet away from my audience. And what a great crowd this was! I was treated like a queen, and even had a few musicians sit in with me. The same thing happened a while back at Karen Claypool’s house concert. You never know what could happen at one of these events. It’s nothing but having a little party in your living room! My band has been working real hard with me on some new songs and we’ve been in the studio once already. They’re naturally tearing it up! We’ll be going back in real soon, and I can’t wait! I’m the luckiest singer on the planet, to get to work with Ken Wynn, Gary Porter, Johnny Fountain, and Mike Harrell. I’d put them up against any band out there! I hope to see you all soon in Chattanooga, Tennessee, and Marietta and Douglas, Georgia. I’m doing a solo and a couple of band shows, so you know I’ll be having a ball! I always enjoy being with my friends at the Tropicana Room in Chattanooga, and I haven’t been to Darwin’s in Marietta in a long time. It’ll be good to be back on their stage. And the boys and I are gonna let it fly at the Bikes, Blues & BBQ Festival in Douglas. Bring your friends and come on out to see us! Last week I took photos of Kim Kight, my cousin who was the victim of domestic violence a few years ago. These pictures will be part of a video for the group Break the Silence against Domestic Violence, which should be seen nationally before long. 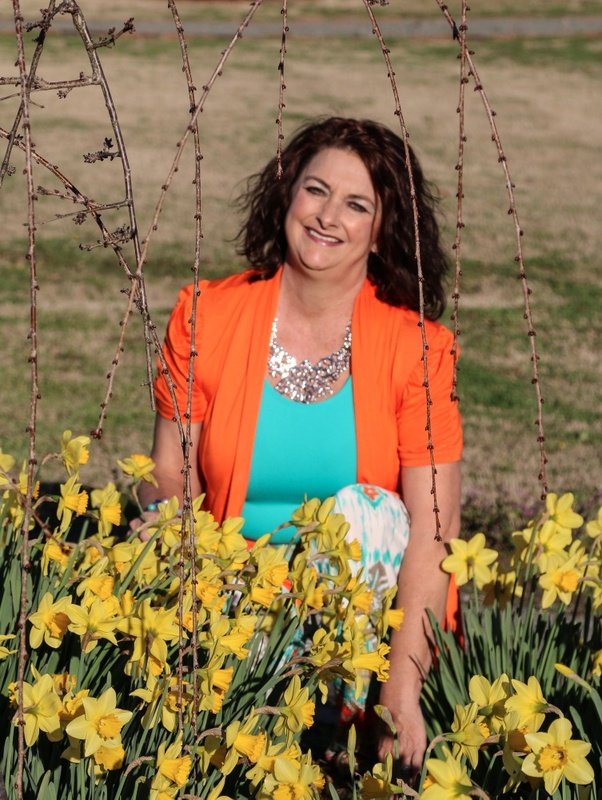 Kim will be speaking, telling her story of survival, at an event in Atlanta on March 8th. Here’s a video that tells more about it. http://www.youtube.com/watch?v=FDqn9wErS9M&feature=youtu.be. Thanks for checking in with me on my blog, and for always supporting my music and my photography. I can’t wait for you to hear the new songs! I’ll keep you posted on how the new album’s coming along. 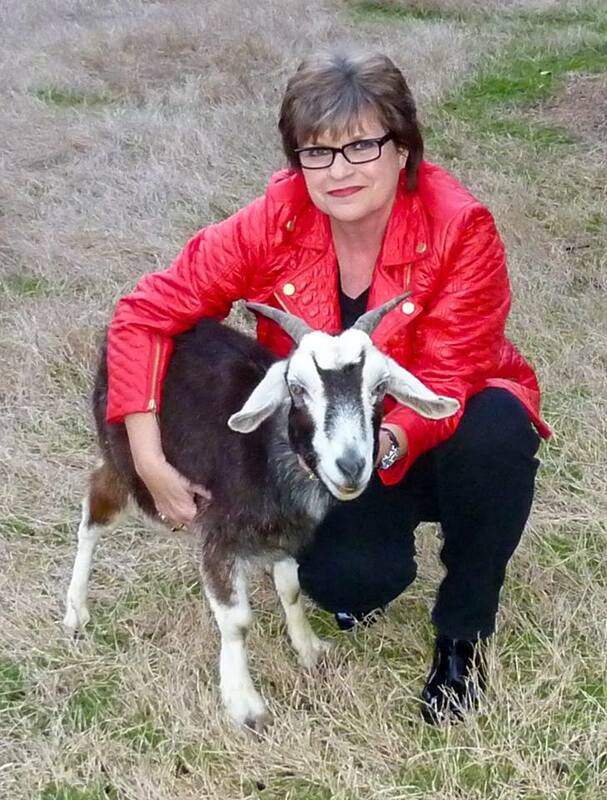 Here’s my latest photo of me and Sweetie, taken on Valentine’s Day.